Our Book Direct Rate is a special rate for reservations made here on our website. 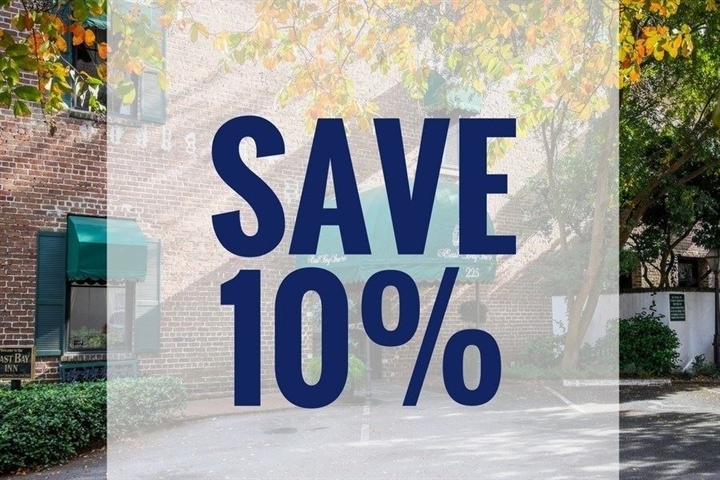 Receive 10% off simply for booking on our own website and still receive our standard flexible cancellation terms. You may find this same discount on other travel sites, but it will require a 100% non-refundable prepayment. Our Non-Refundable Rate is available when booking at least 30 days in advance of arrival. 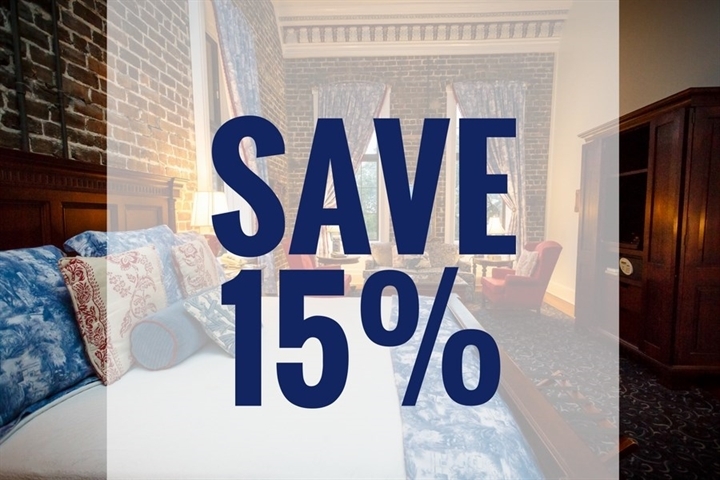 Save 15% when you pay in advance! 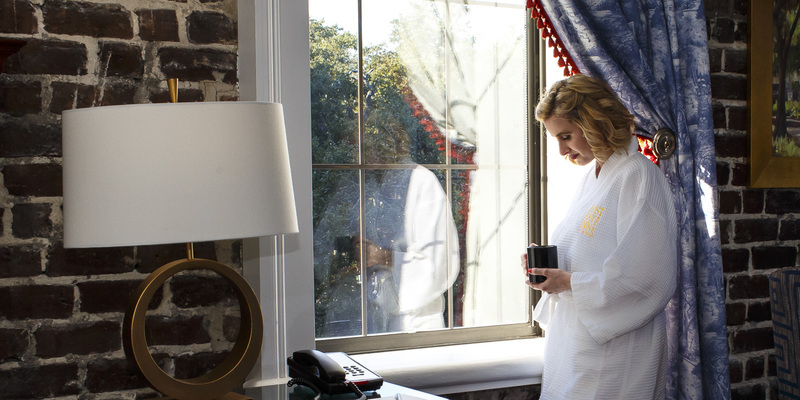 Availability is limited at this rate, so we encourage you to book well in advance. The reservation cannot be cancelled, changed or refunded. 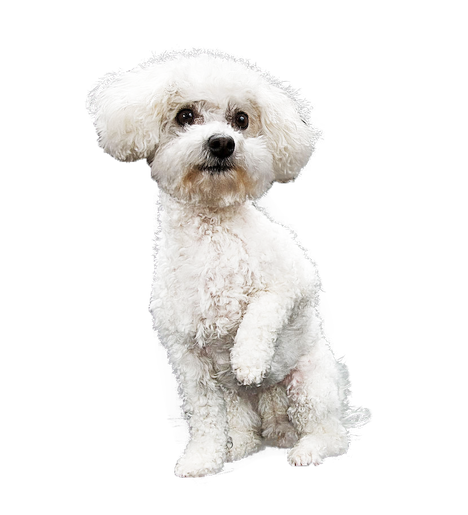 At East Bay Inn, we love your pets! In fact, we treat them like family. 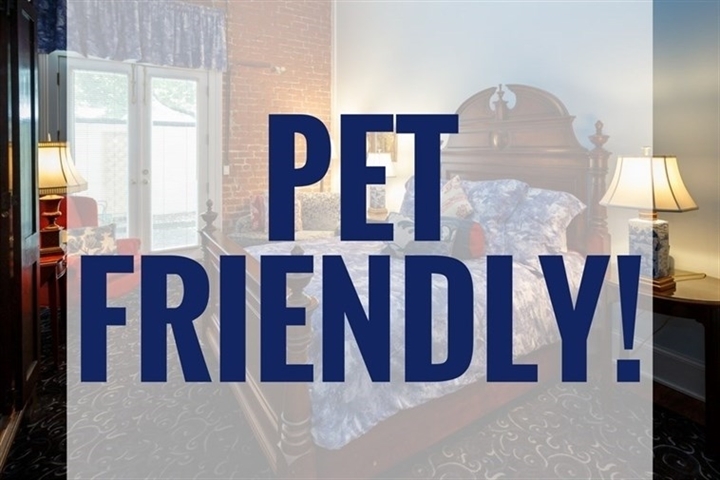 We offer a warm welcome for your furry family member and a reasonable pet fee of $50 per stay, for up to two dogs in your room.